What's the capital of Ireland? What sea is located on the eastern end of the Bosphorus? What is the busiest airport serving Paris? After English, which language has the most speakers in the United Kingdom? What is the name of Germany's highway system? What region, starting with T, includes parts of Bulgaria, Greece, and Turkey? From what Greek island do "Lesbians" come from? Other than Cyprus, what island country can be found in the Mediterranean Sea? What is France's biggest coastal city? What island in Croatia has a name that is only 3 letters long - with no vowels? What mountain range, starting wth C, occupies much of the country of Romania? What island chain in the Atlantic was first settled by Portugal in the 1400's? In what country would you find the volcano of Eyjafjallajökull? What are the biggest cities in Europe whose names end in "burg"? What is the English name of the city of København? What are Ponte Vecchio and Pont Neuf? Alphabetically, what is the first country in Europe? In what English city would find a famous street named Penny Lane? What is the chance of accepting T(h)rakia for Thrace? I know about the "English website - English quiz - English names" rule, but still... This is the name of the region in 2 of the 3 listed countries. In the third (Greece) it's Thraki. This is an American website. America doesn't care about other languages or cultures. You'll have to learn English names for EVRYTHING, like I had to. According to Wikipedia, around 2.5% of the UK speaks Scots, while only 1% speaks Polish - is there a reason why you didn't include the former? Maybe you considered it to be just a dialect? I'm just asking by the way, no animosity intended! Highlander29, I think it was probably some SNP twit from Edinburgh not someone from London pushing for Scots to be granted an own language! @Baltimorean Gaelic is not Scots, they are totally different. Scots is a Germanic language very close to English (or even a dialect, depending on your point of view); Gaelic is a Celtic language related to Irish. @Highlander29 Scots was the national language of the country before the union, with a standard written version and it was distinct from English. However, the intervening period has seen Scots and Standard English converging but they are not the same. There is no PC nonsense though (and it certainly isn't a London thing, it's Scottish people who want more status of Scots, English people couldn't give a ****), there is no clear way of distinguishing a dialect from a language: there's as much difference between Scots and English as there is between Swedish and Norwegian, and they are considered separate languages (in other words, it's politics as much as linguistics). I do find it strange how people are so willing to dismiss the language (in the broadest sense of the word) of the country's national poet! Polish or Scots? It's one or the other, right? Why ask for an answer then accept 2 completely different responses when one is clearly wrong based on the numbers? Because Scots is usually considered a dialect of English, not a language. No, Gaelic and Scots are two completely different languages. I have to say I'm surprised if that really is the case that 2.5% of the UK population speaks Scots. Assuming most are in Scotland, and given Scotland has only 8.4% of the UK's population, that would mean nearly 30% of Scots speak the Scots language, which I find very difficult to believe. Scots is Scottish English, not Scottish. That's why the number is so high. Never seen it spelt that way once. I imagine Greeks pronounce it "lesvos", but it's always spelt with a B or a Beta. Actually, if you Google it -- you will see it as Lesvos, as well. On the official Visit Greece site, it's with a V too. Both are (or have been made) acceptable. True, you can definitely spell it both ways. There's enough examples for either spelling online. Would it be possible to accept 'Roissy' for Charles de Gaulle? why not just type in cdg? Because "Roissy" is fun to type? Only featured quizes get pictures. I tried "Scottish" for the second most spoken language in the UK and it didn't work. And it will stay that way. The dialect is called Scots, not Scottish. Even allowing Scots is pushing it since it's probably just a dialect of English. I didn't get St. Petersburg and I live in St. Petersburg...Florida. You can remove "The" from Autobahn. Unless you want to add an article everywhere it applies (answer #3 for example). 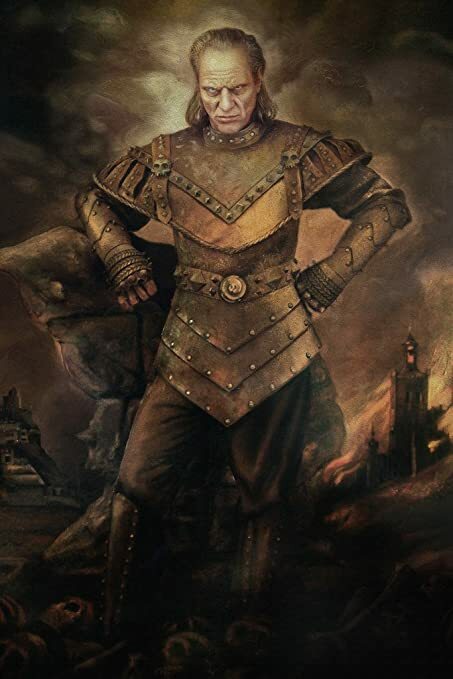 Shout out to Vigo the Carpathian for teaching me about the existence of said mountain range. No credit for Scottish? Boo. If only you'd read the comments before jumping in and posting our own, you'd find out why. Still a stupid reason though. Scottish should count. 19/20 because I didnt know how to spell Trakia. Never heard it was called Trace in English but it kinda makes sense.